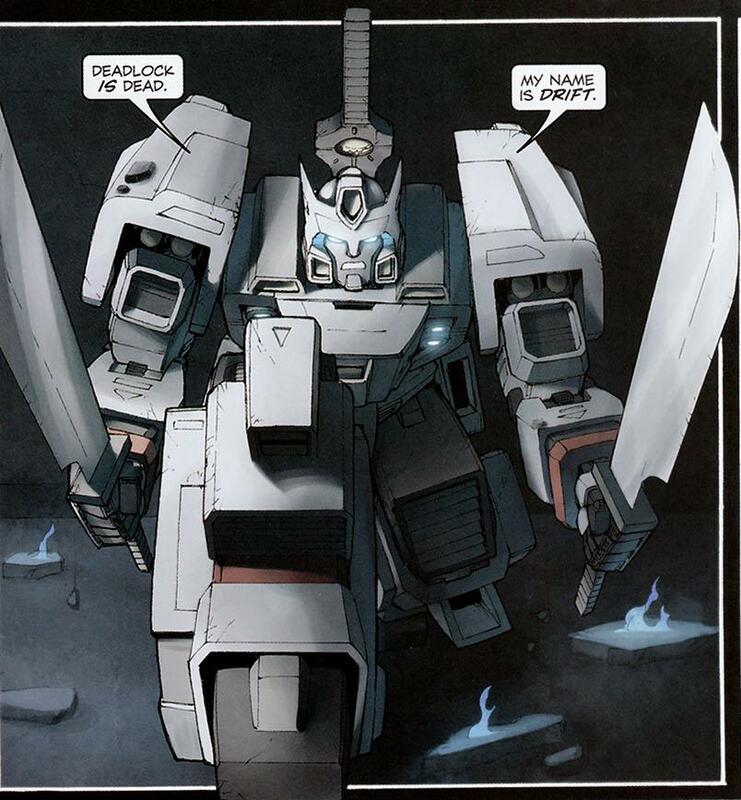 IDW’s Drift getting new TPB/Paperback? We’ve just received the 2010 Hasbro Transformers Q&A program schedule, and the first deadline is in 2 days. Luckily, we’ve already been working on our Q&A for a while, so if you’d like to participate – either voting for a question or suggesting your own – click here to visit this round’s Q&A thread. From sci-fi wire, animation supervisor Scott Benza of Industrial Lights and Magic discusses changes to the CGI models for Optimus Prime and Bumblebee.